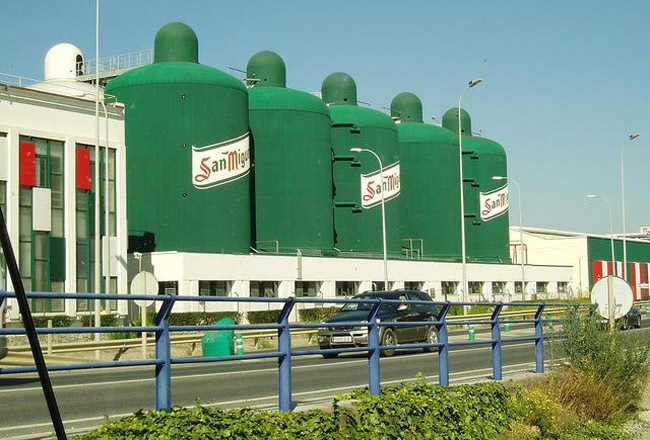 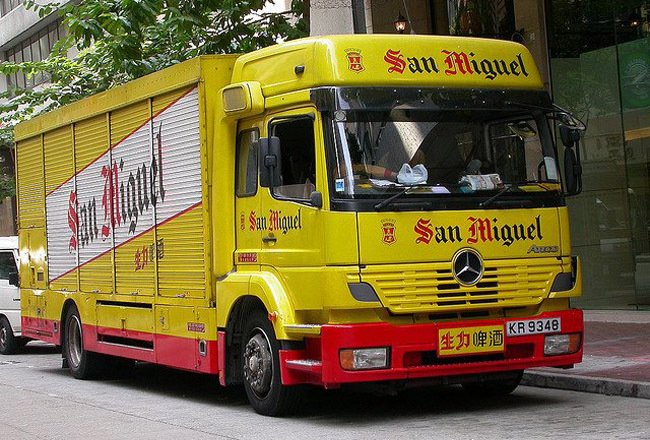 Full Company Name: San Miguel Brewery Inc.
San Miguel Brewery Inc. has six production facilities strategically located across the Philippines and breweries in other Asia Pacific countries: in China, Thailand, Hong Kong, Indonesia, Vietnam. 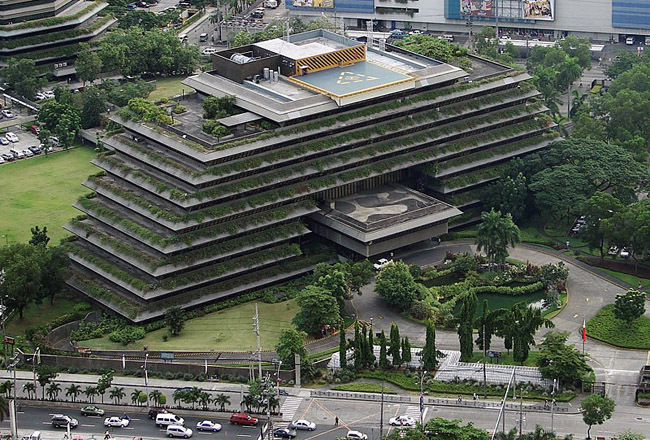 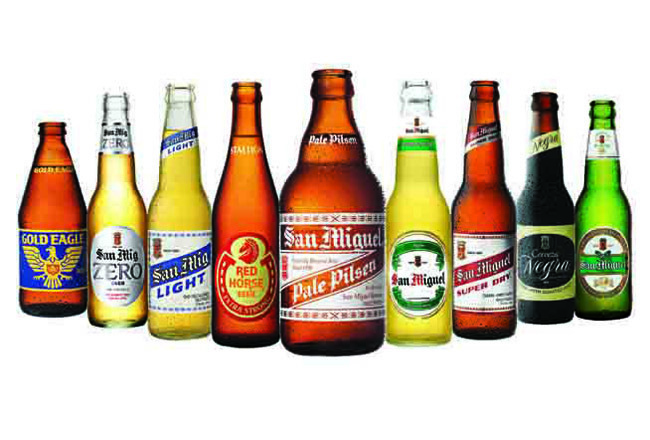 San Miguel Brewery Inc. is the largest producer of beer in the Philippines with market share over 90%. 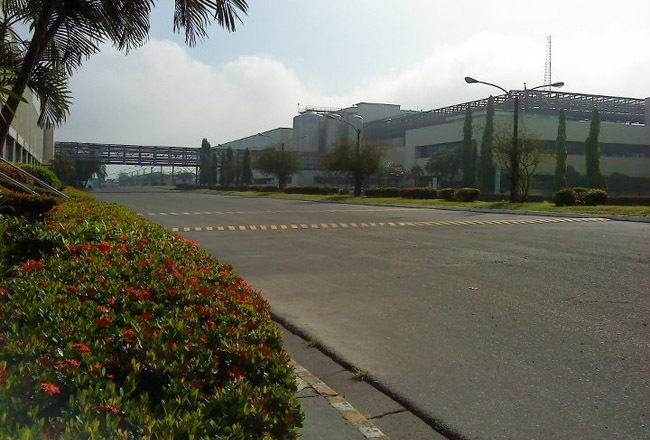 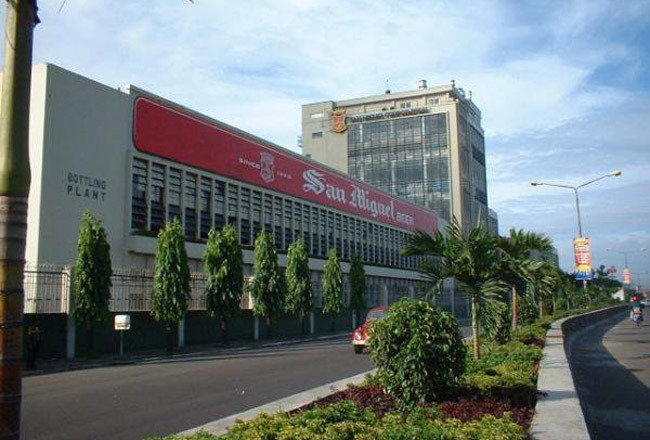 San Miguel Brewery Inc. is a subsidiary of San Miguel Corporation. 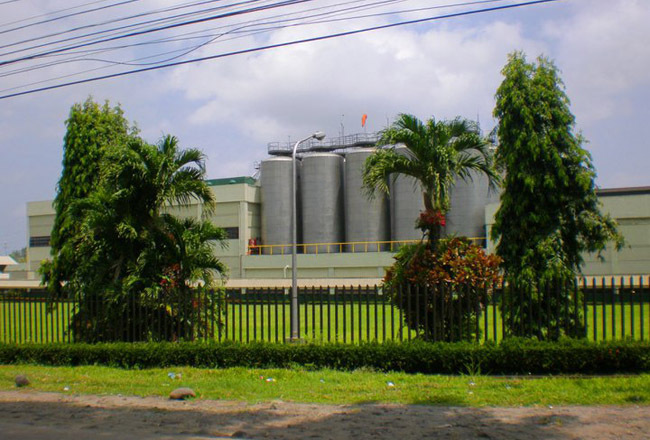 The Company’s various beer products are now made available in over 40 countries and territories worldwide.